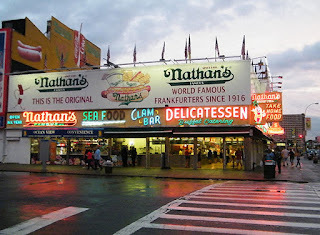 Sign up for Nathan’s Coupon Club nd save on your favorite Nathan’s products at select restaurants. Get a Philly cheesesteak sub for only $3.99. Stop by your favorite Nathan's to redeem these coupons. Print coupons and receive a Chargrilled or Krispy Chicken sandwich for only $2.99 or buy one hot dog and get a second one for only $0.05. 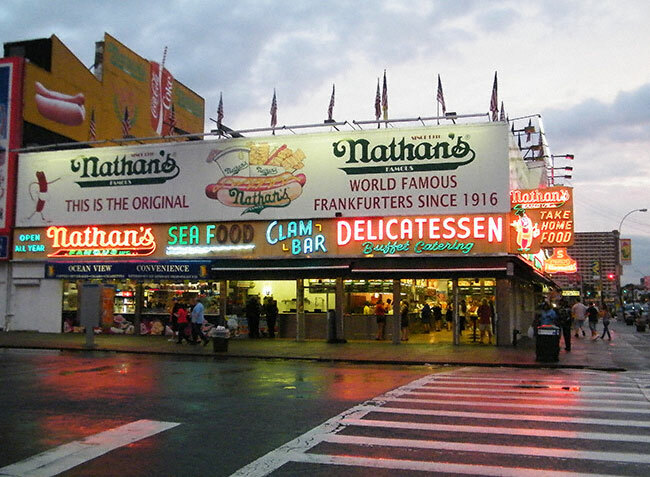 Valid at participating Nathans Famous restaurants.